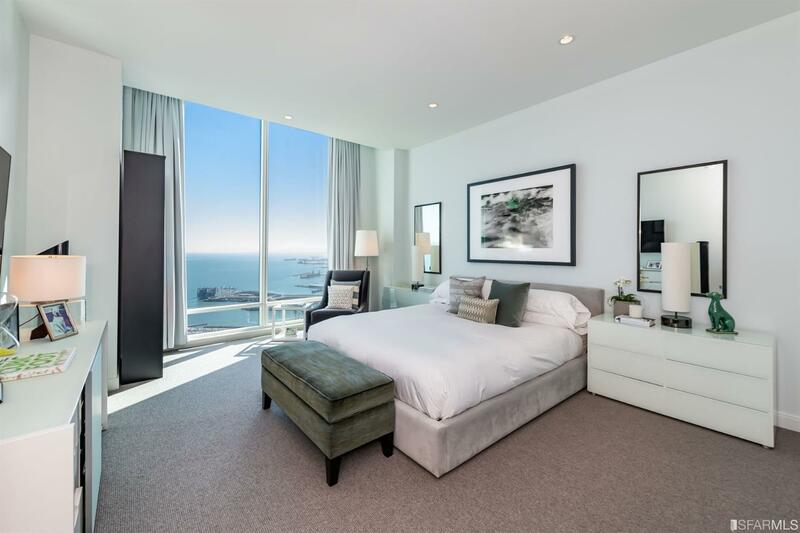 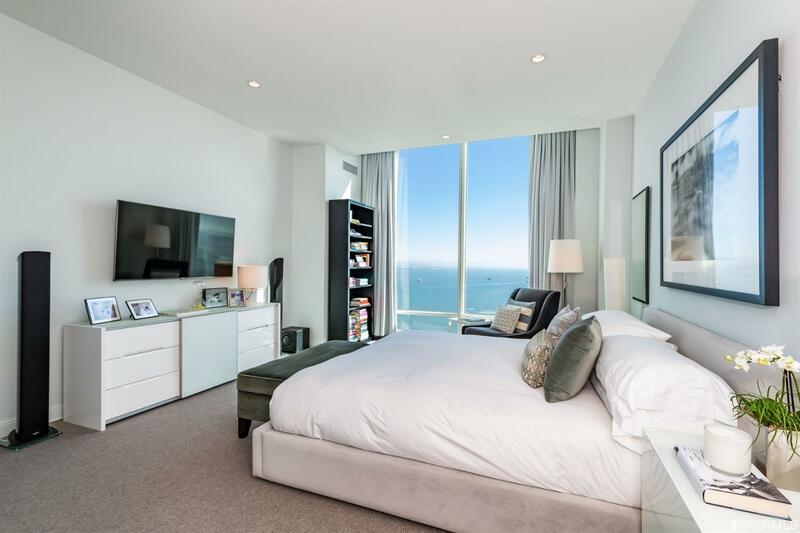 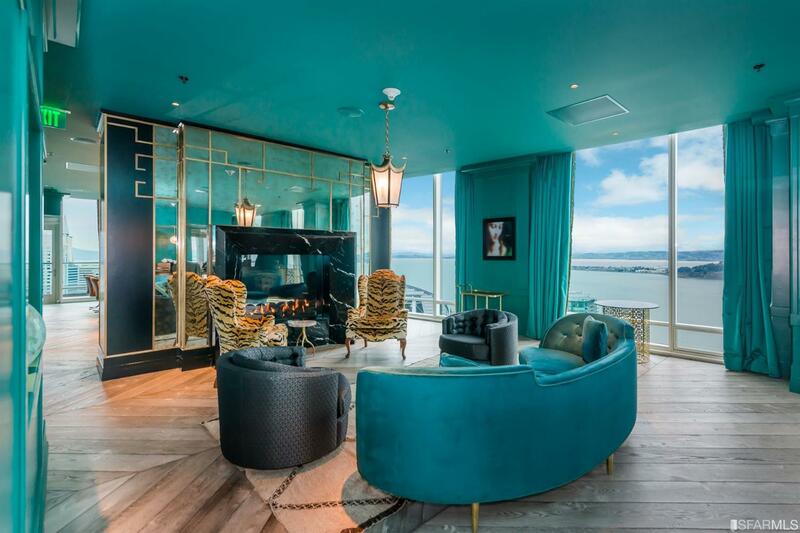 Live above the fog at one of the highest residences in all of San Francisco. 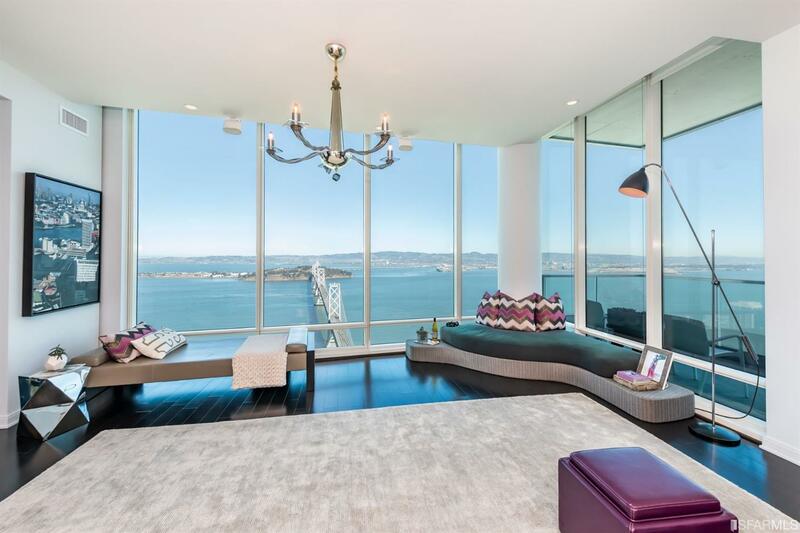 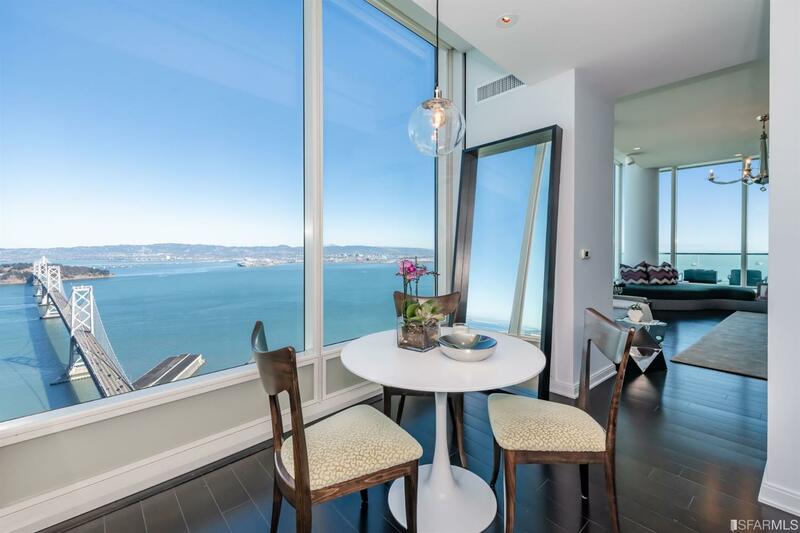 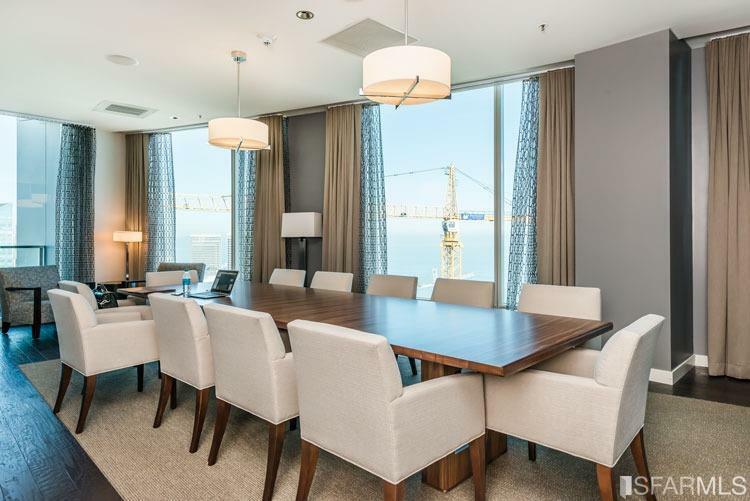 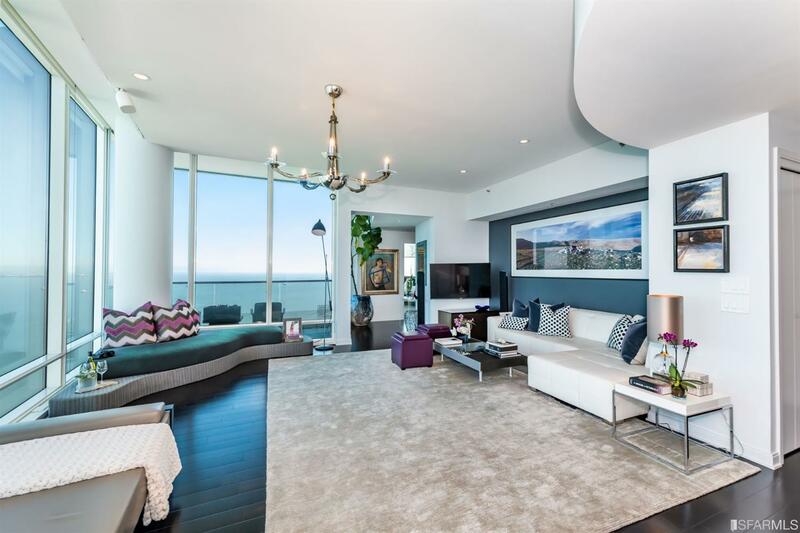 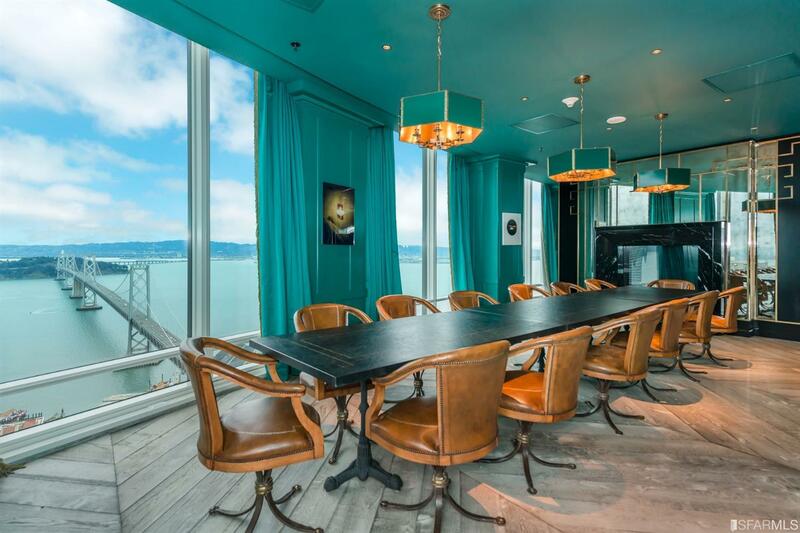 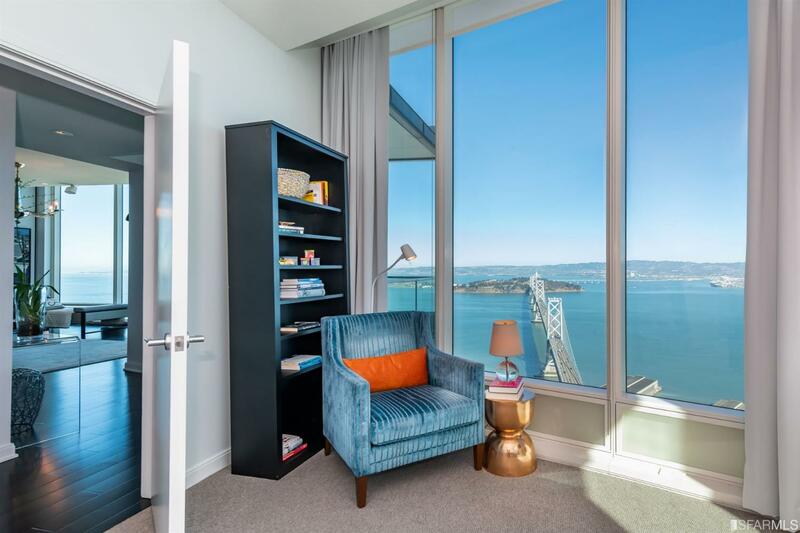 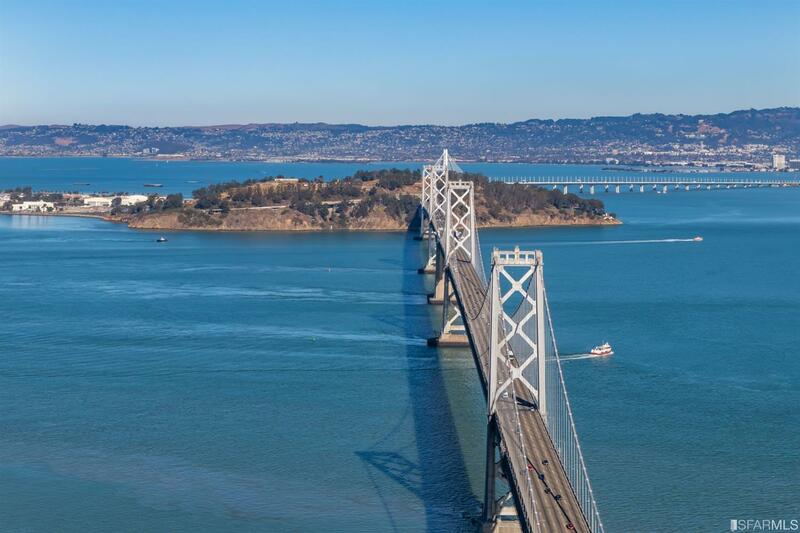 Breathtaking Bay Bridge views in this unique residence designed by renowned celebrity interior designer Jonathan Rachman of Jonathan Rachman Design. 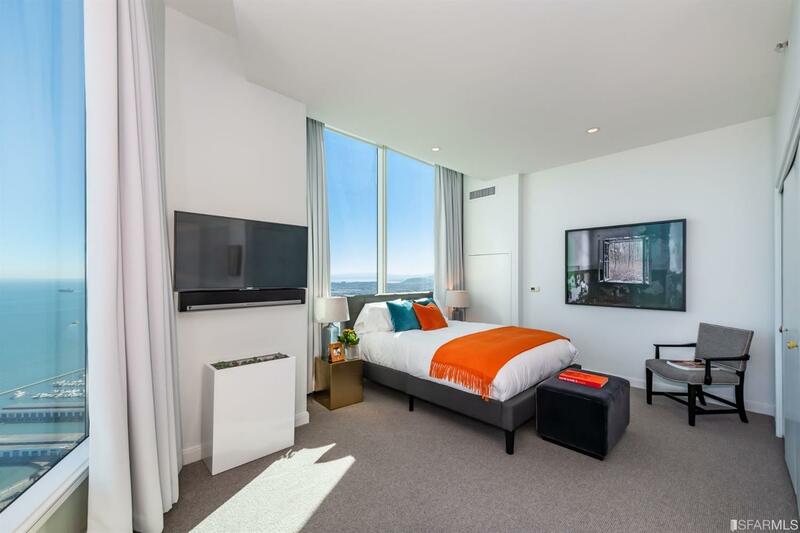 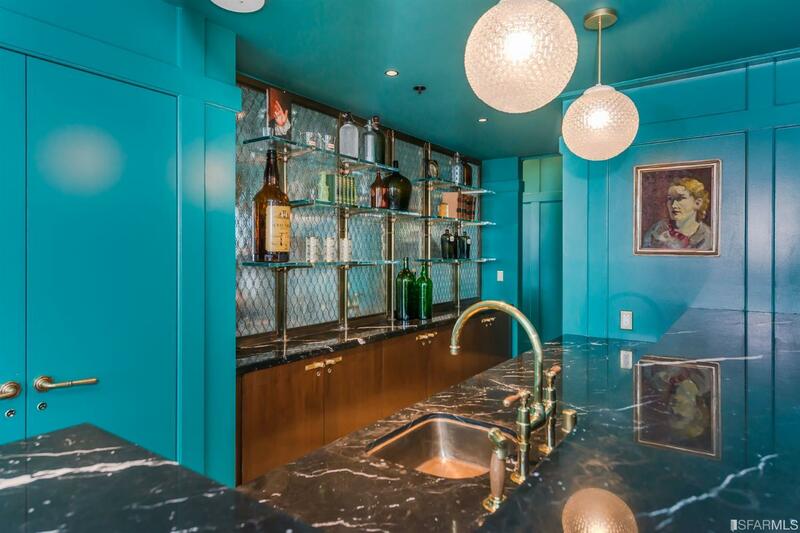 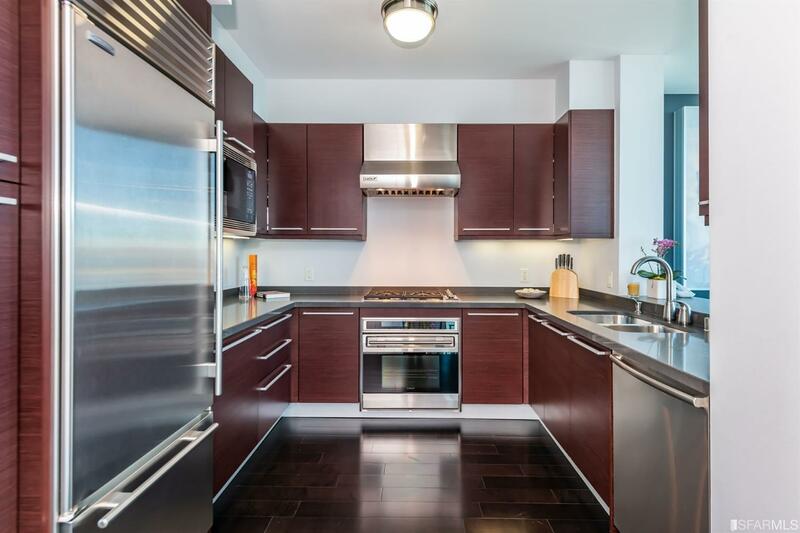 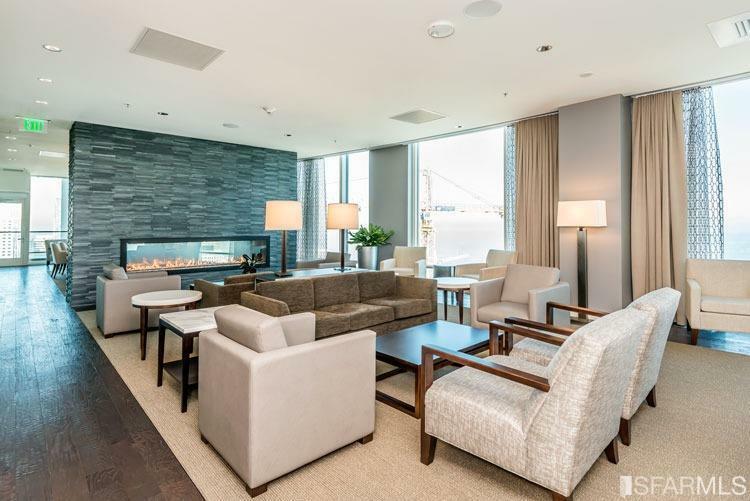 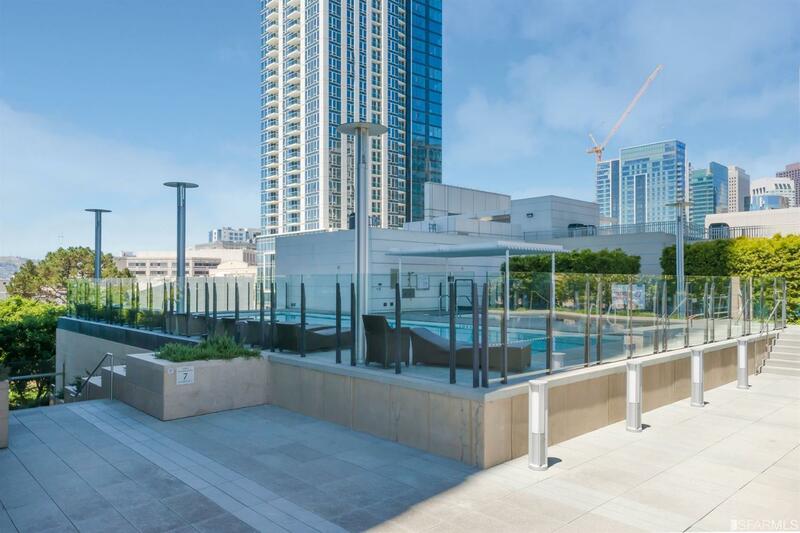 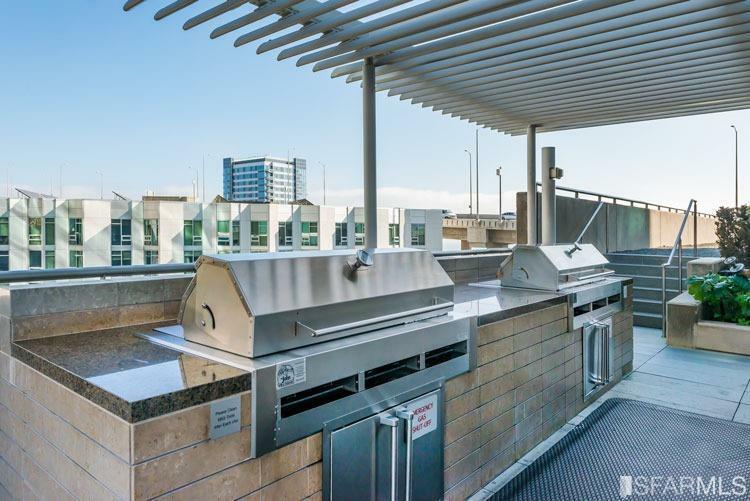 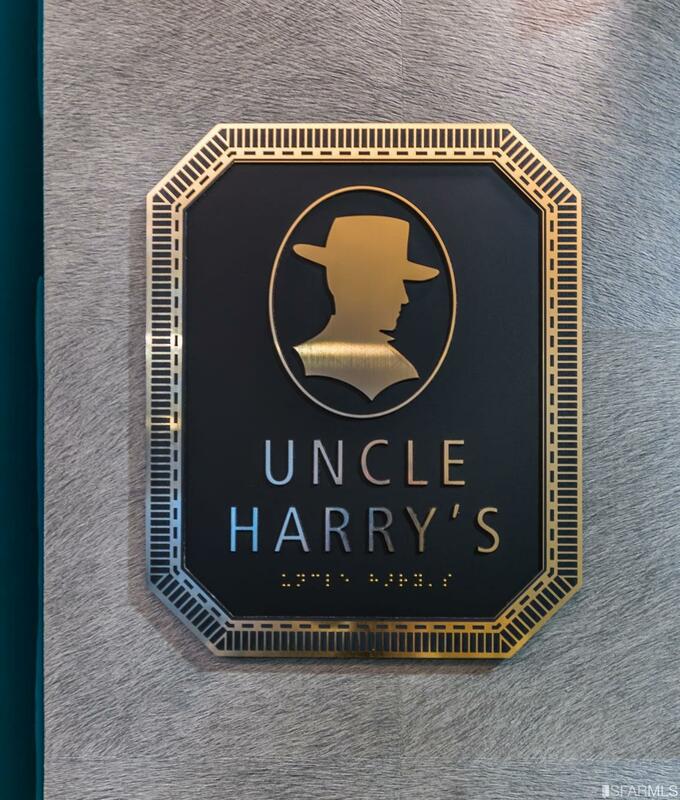 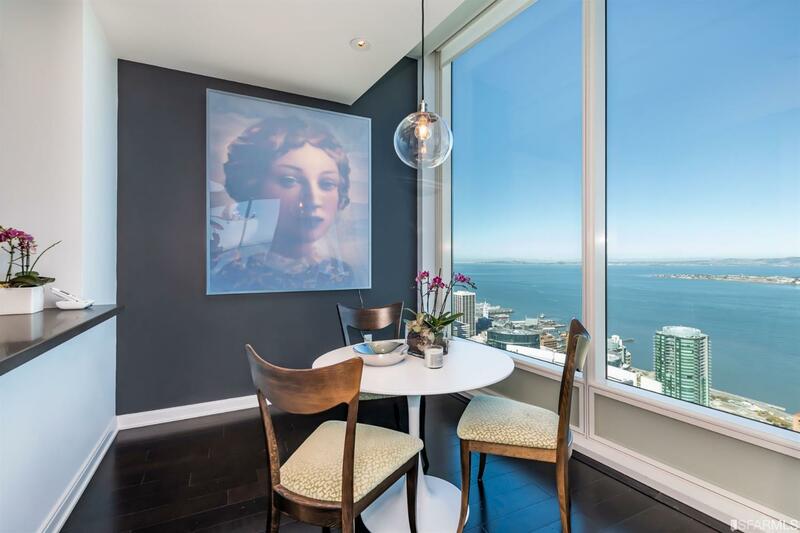 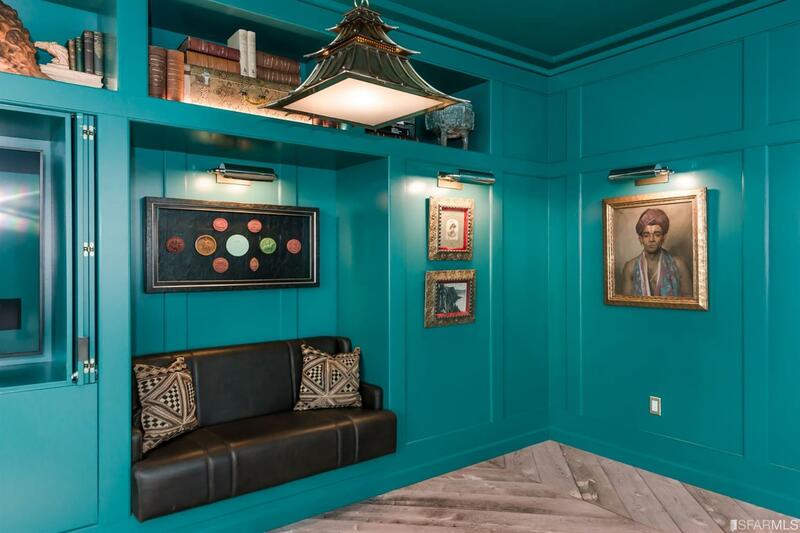 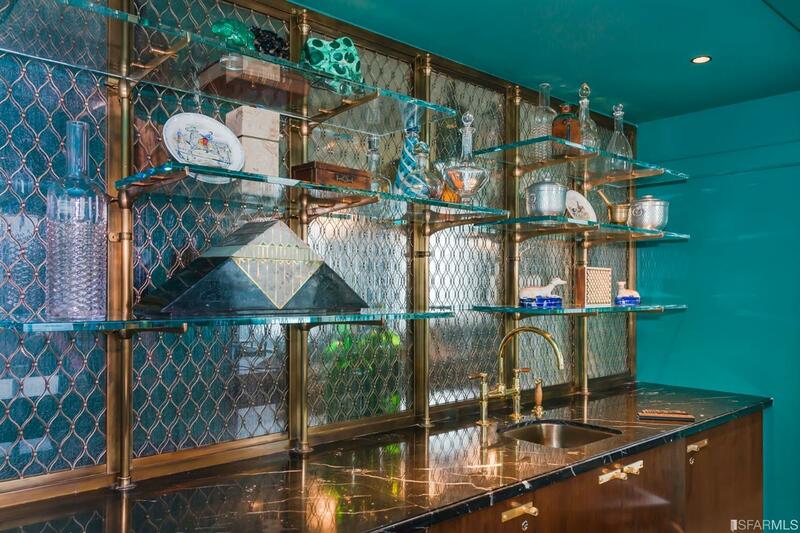 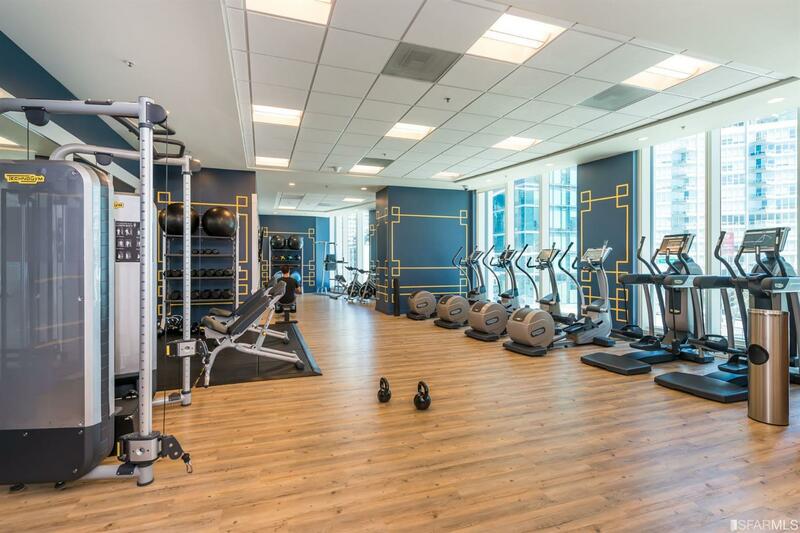 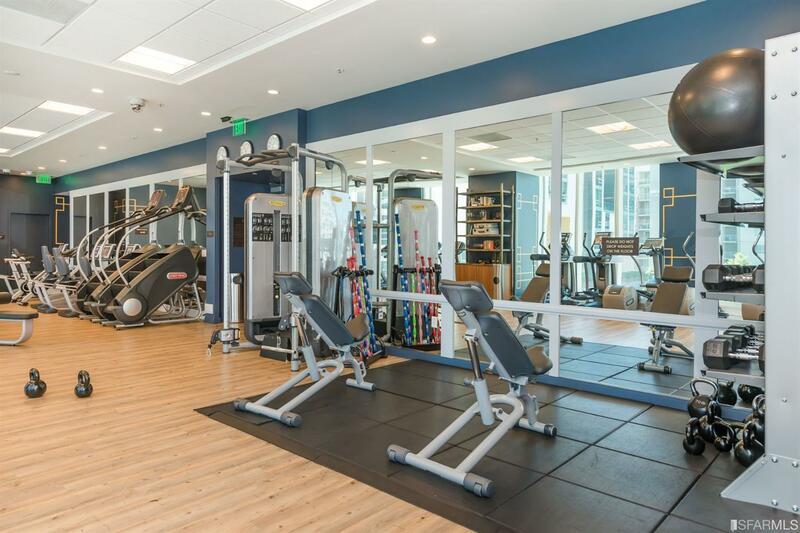 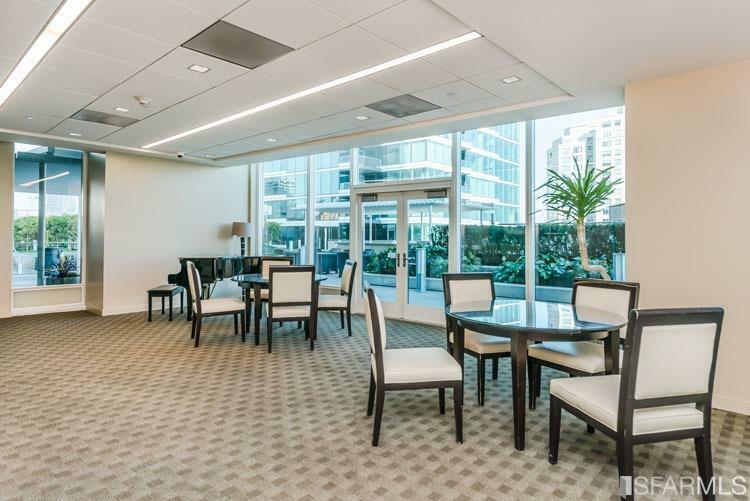 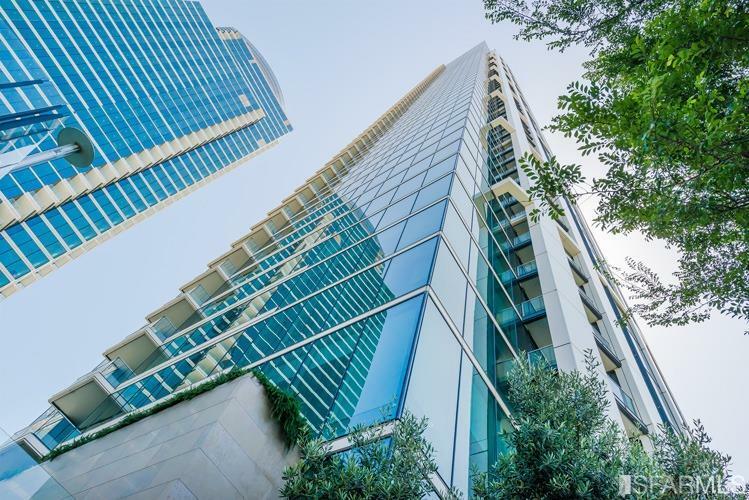 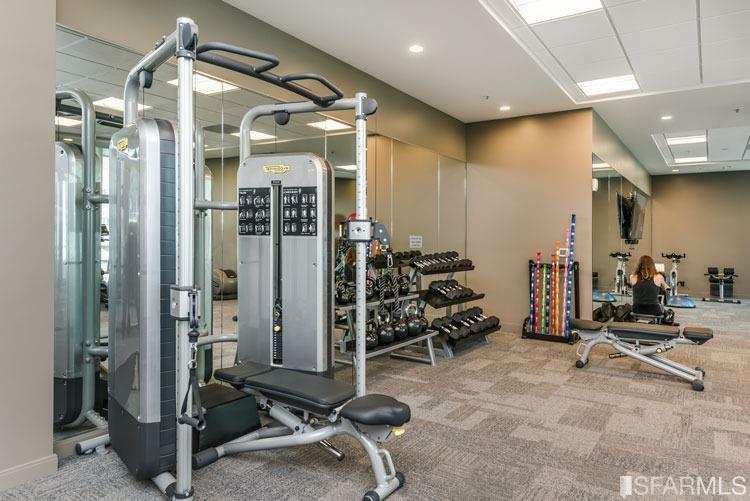 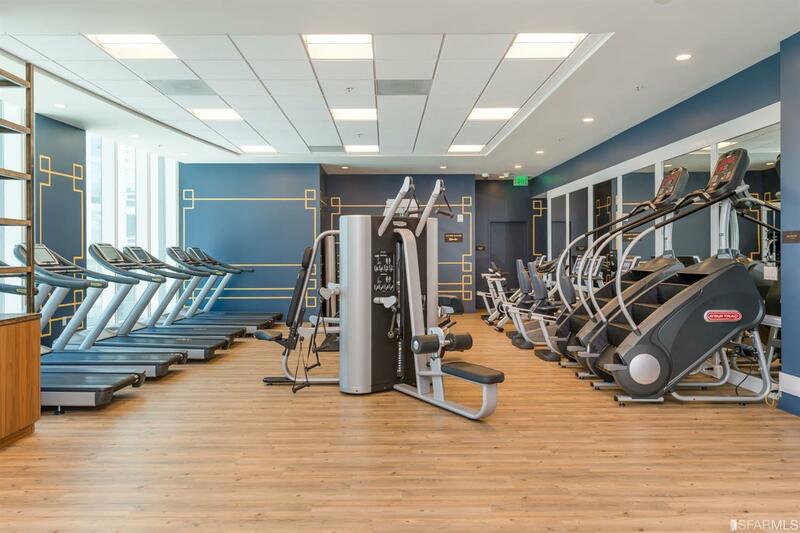 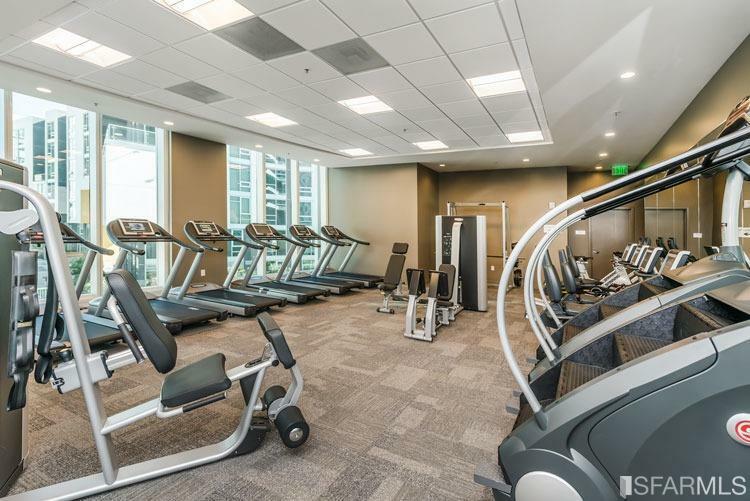 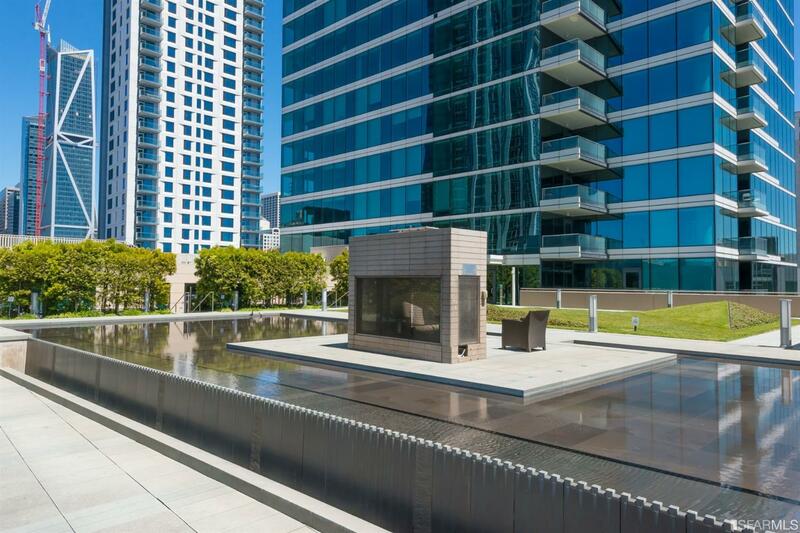 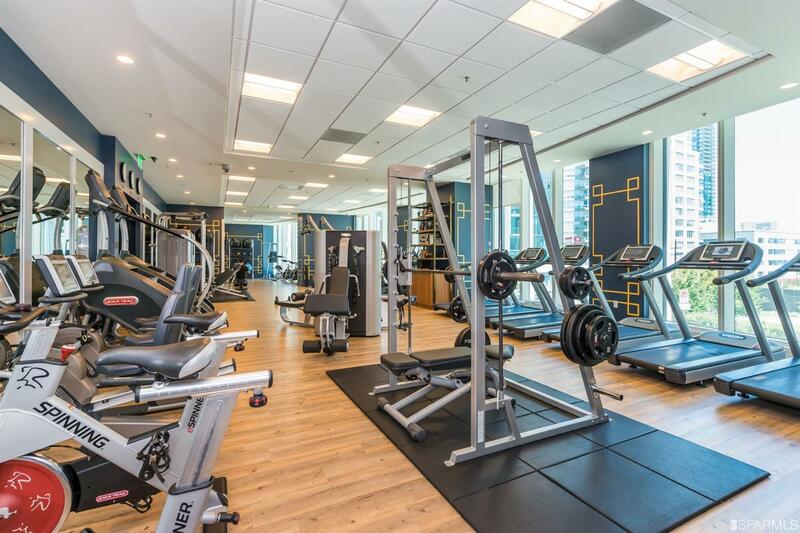 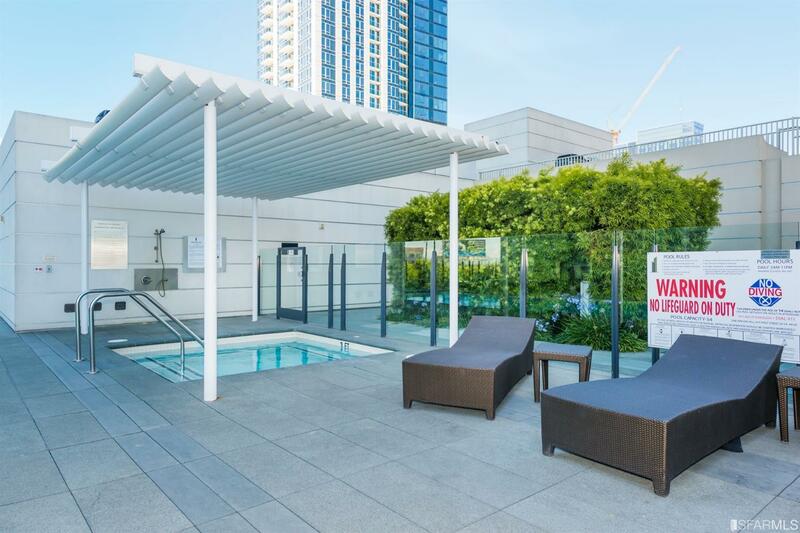 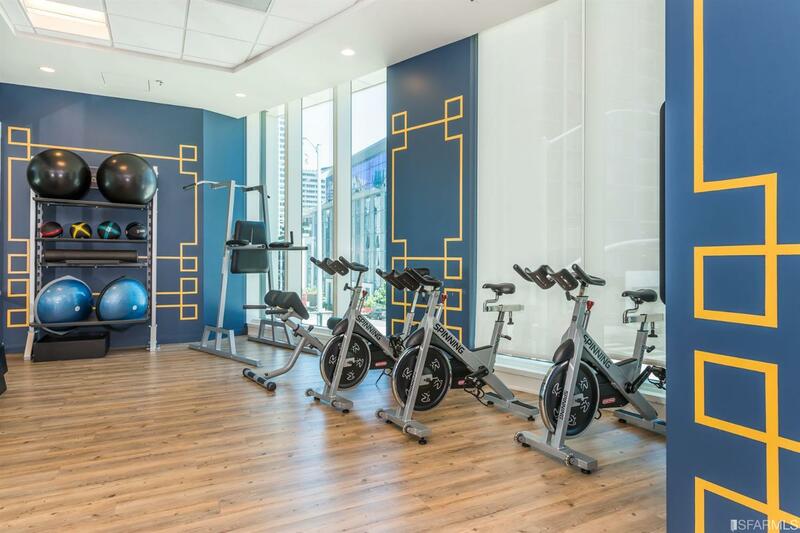 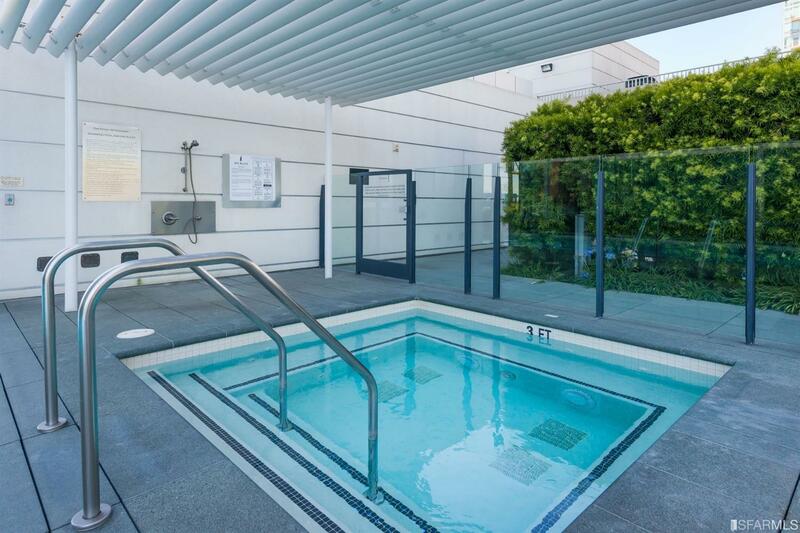 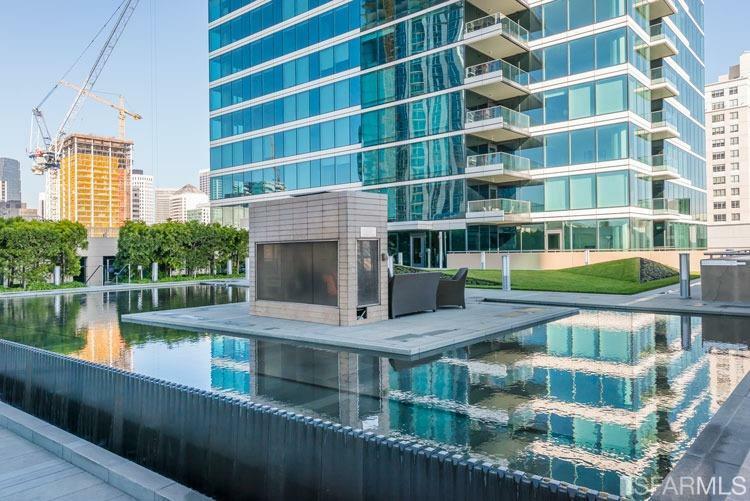 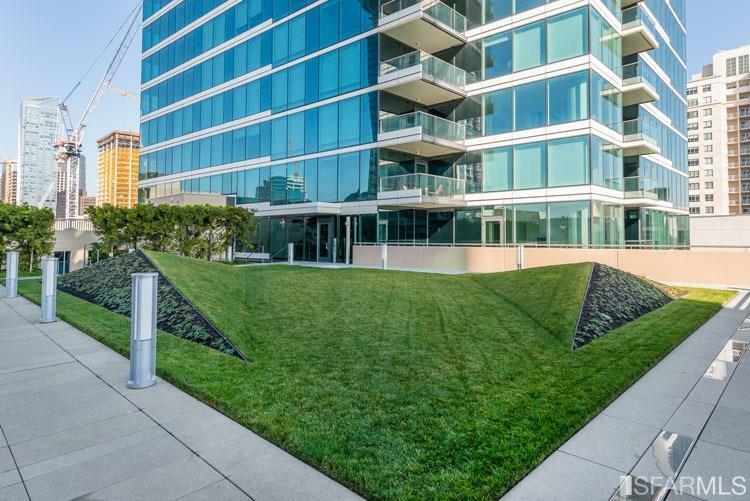 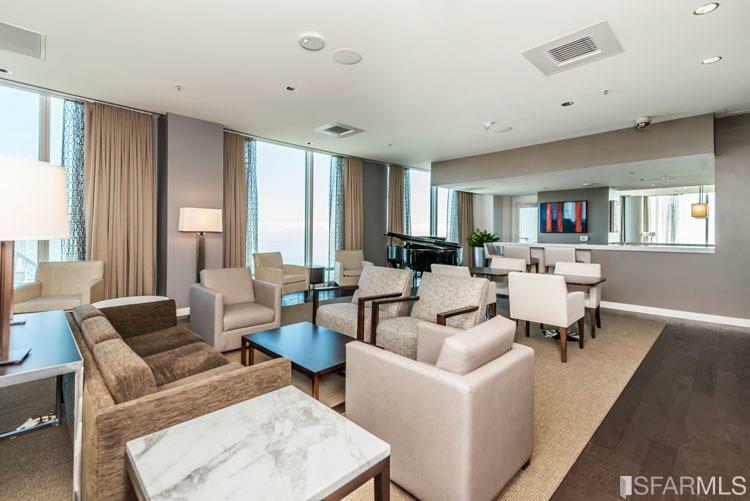 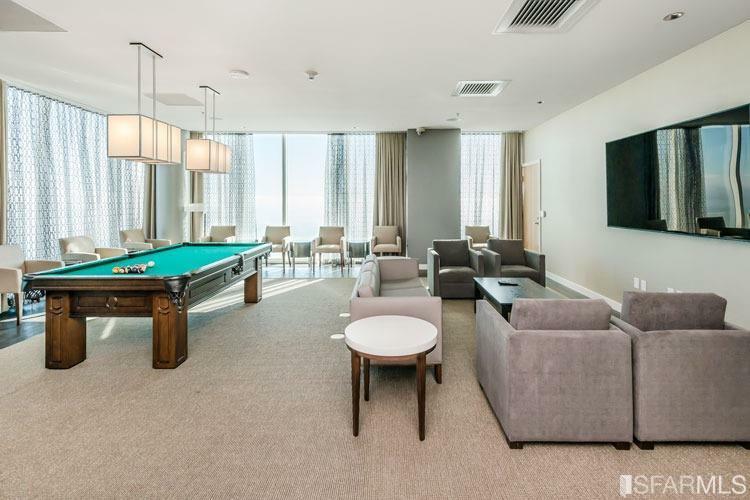 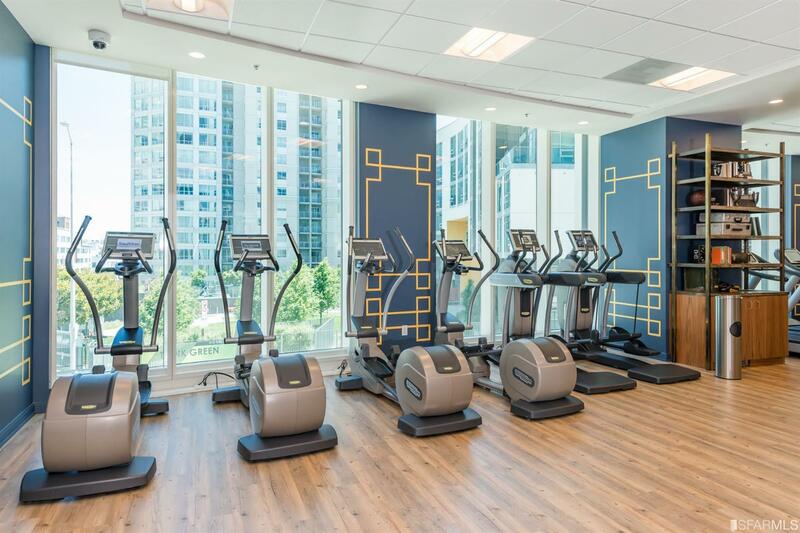 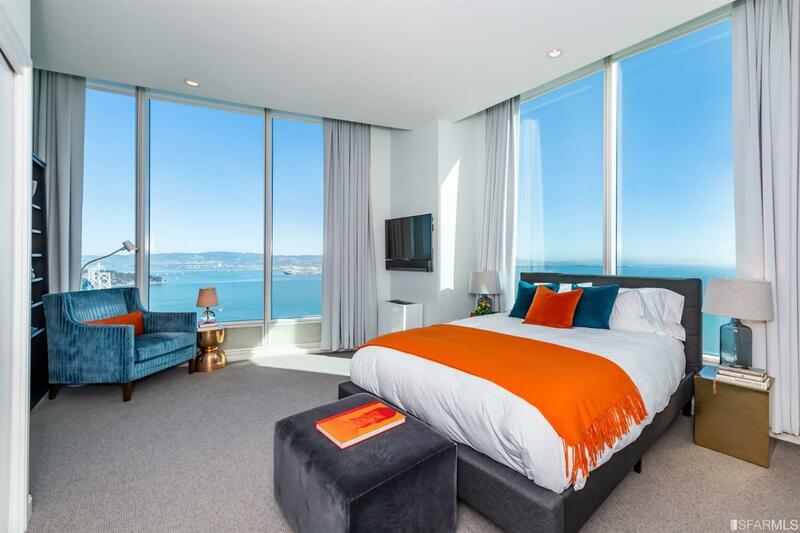 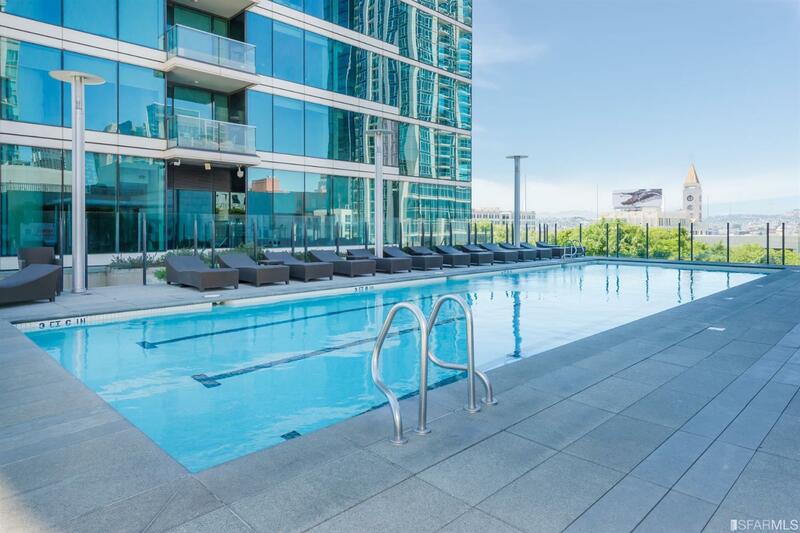 One of only four Penthouses at One Rincon Hill. 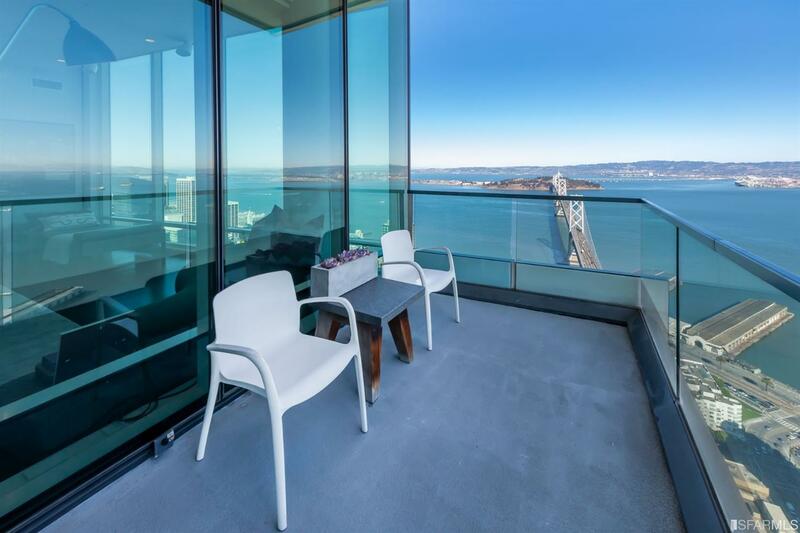 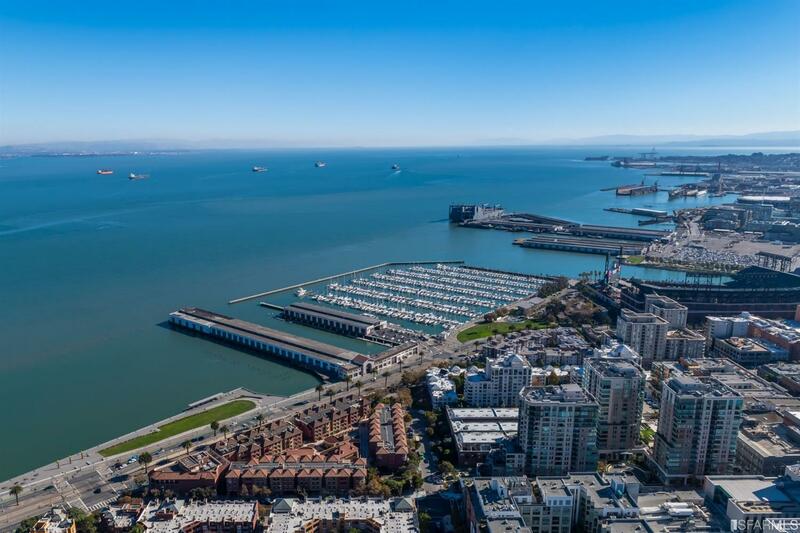 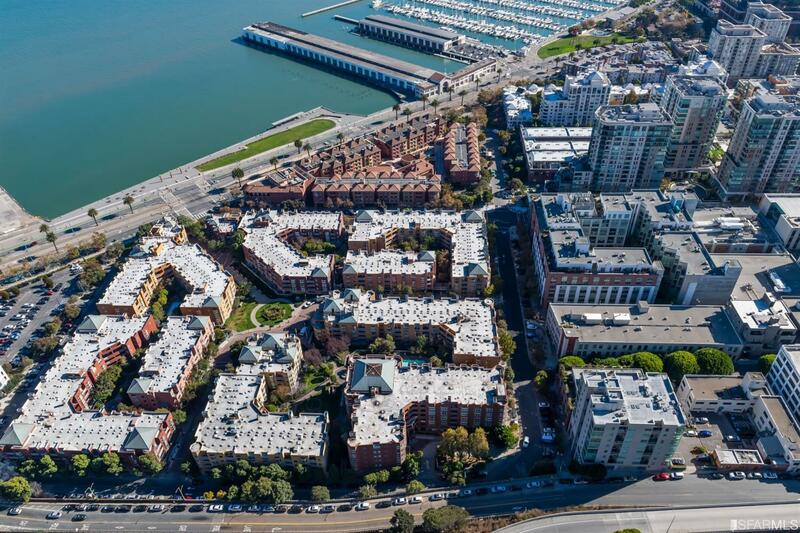 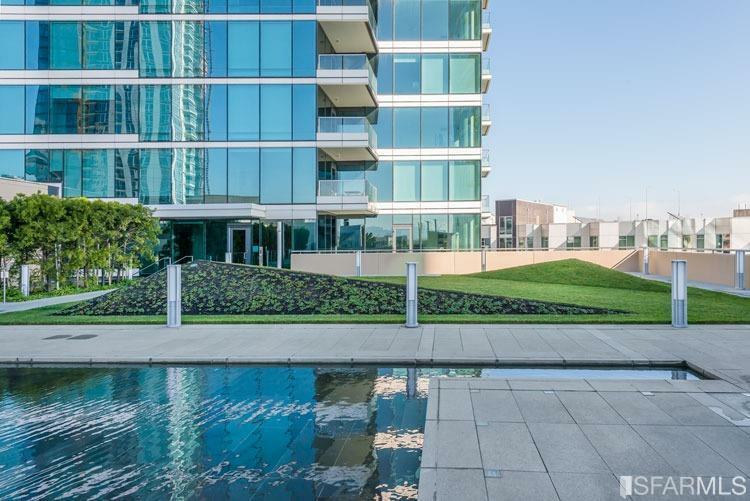 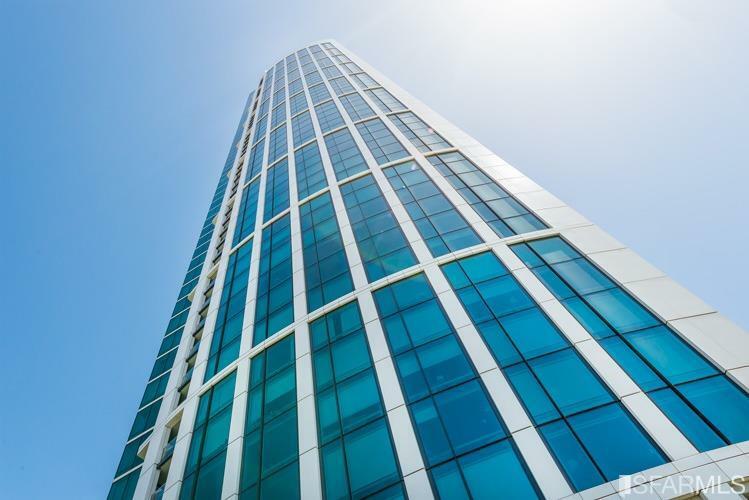 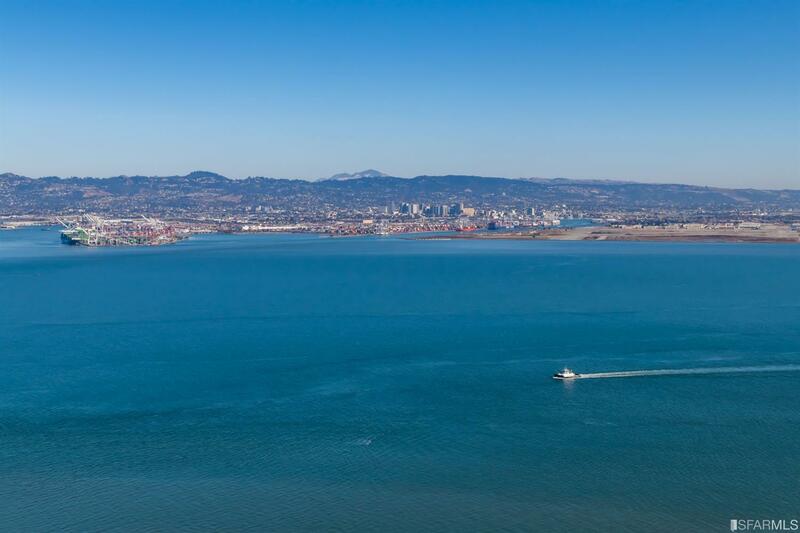 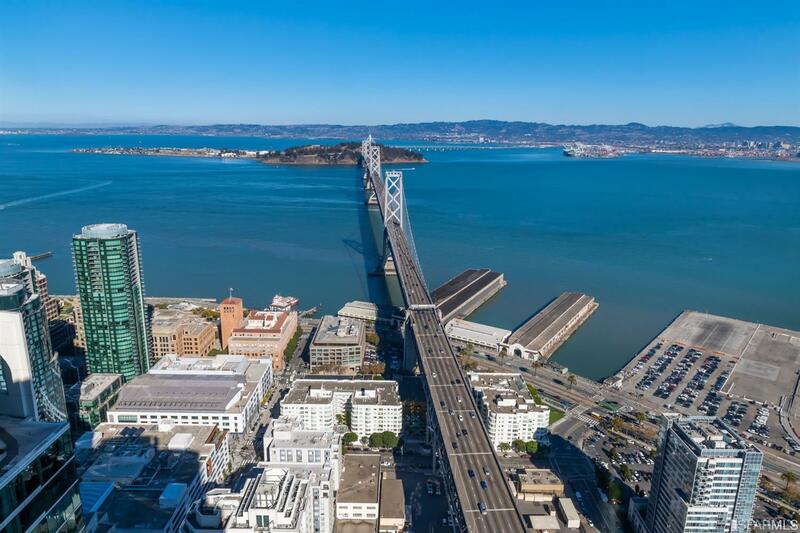 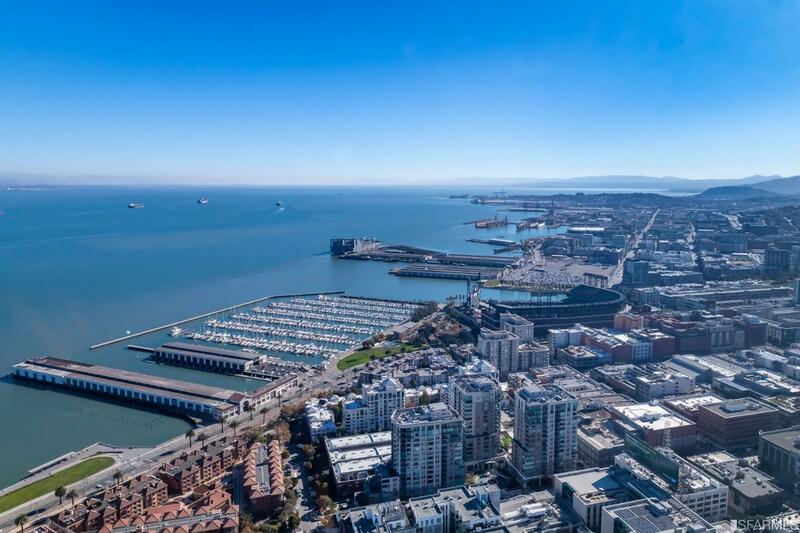 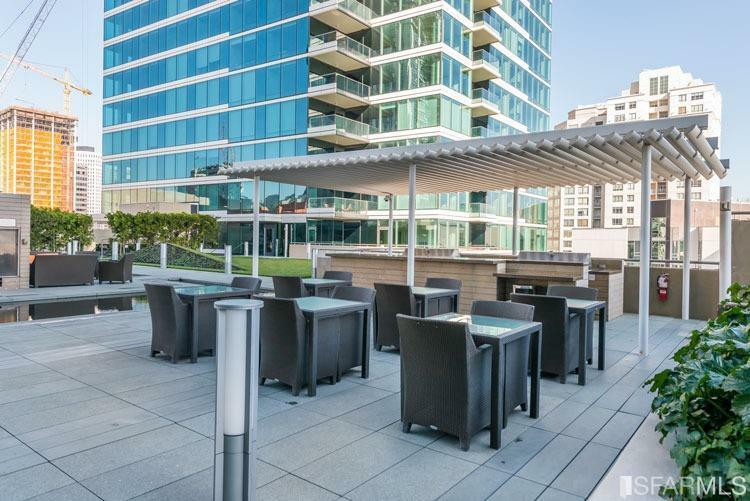 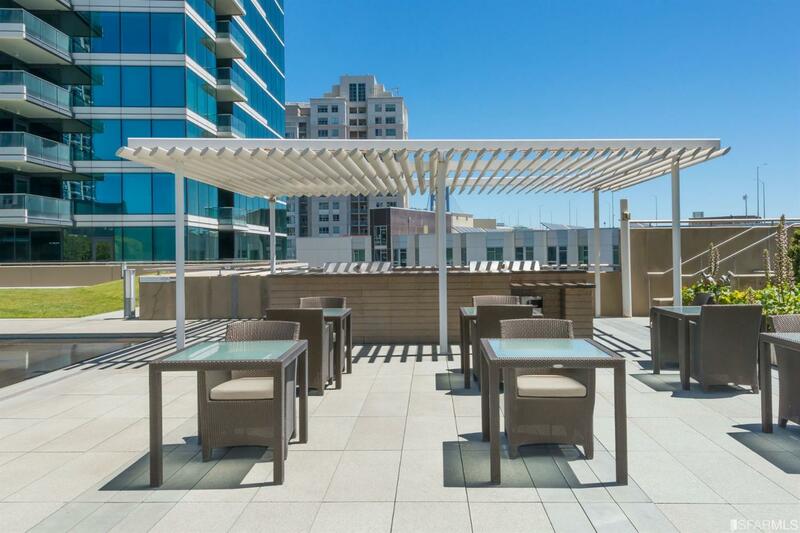 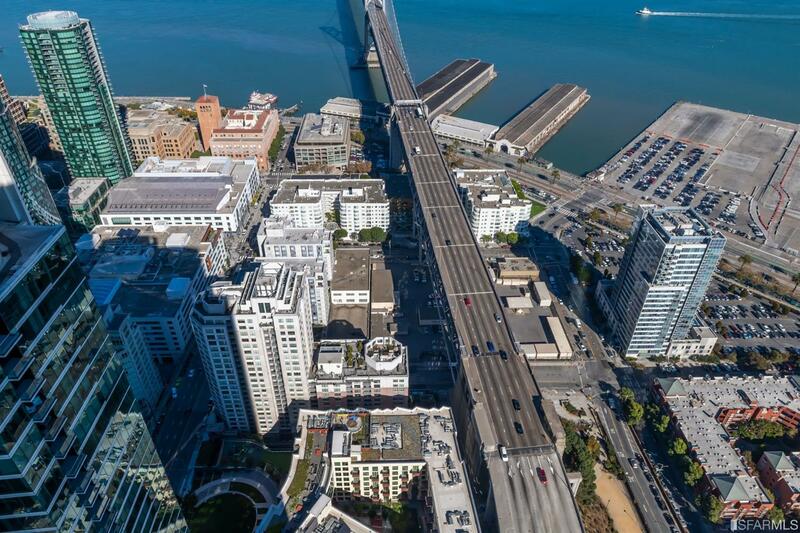 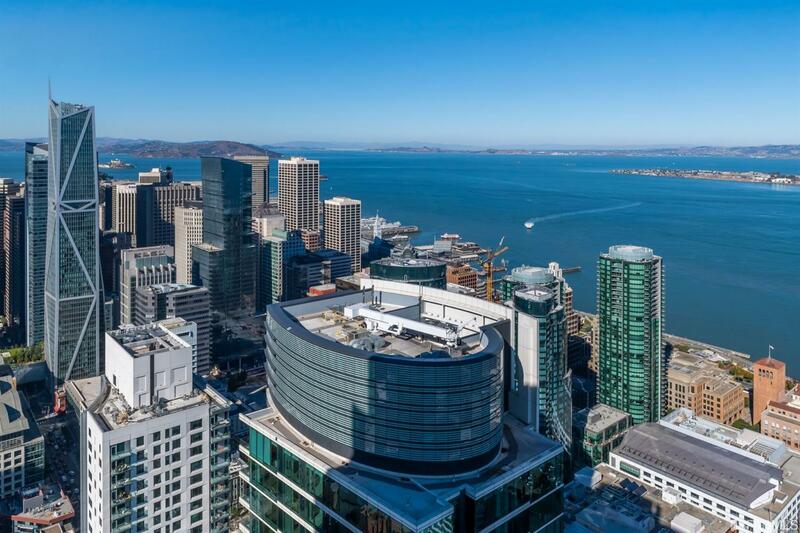 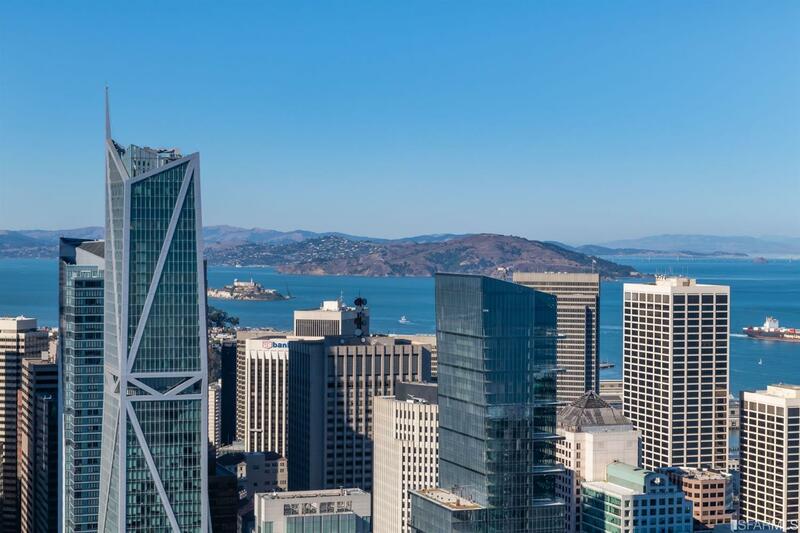 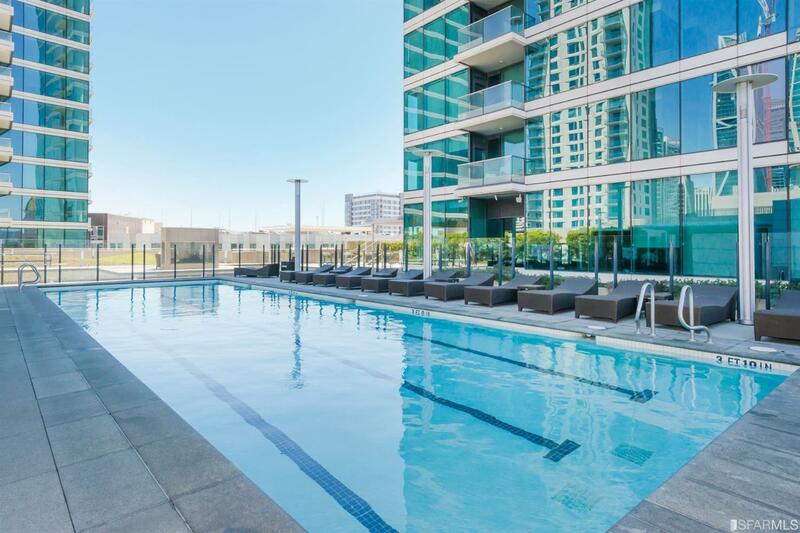 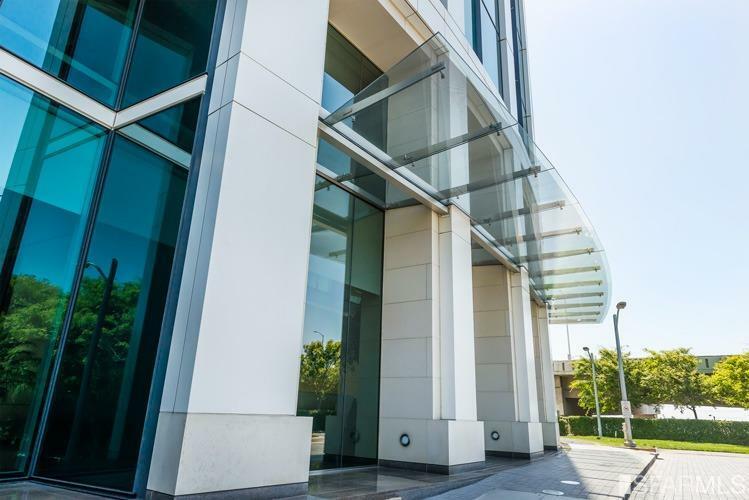 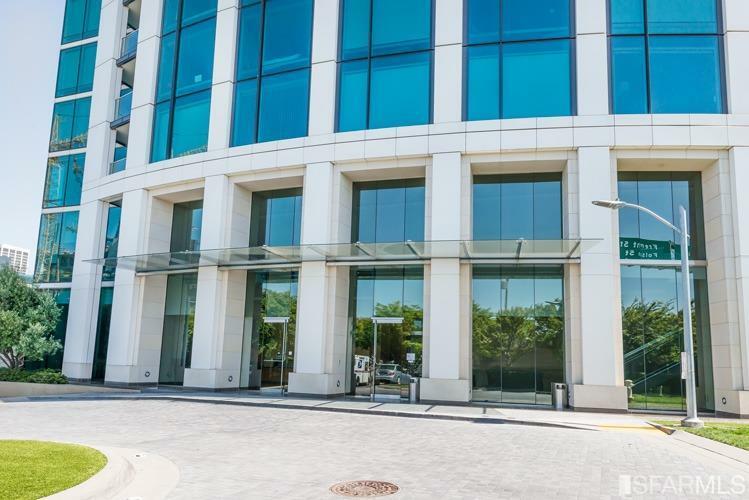 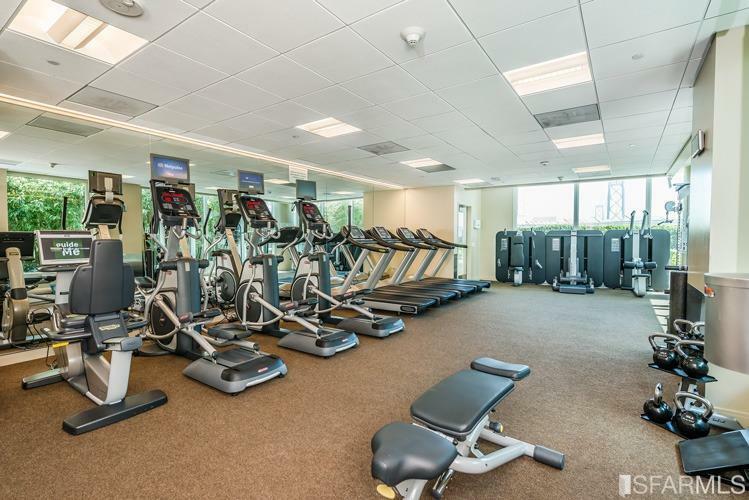 Sweeping views of the the hills of Napa and city landmarks like the Ferry Building, and AT&T Park, await at this breathtaking East & South facing Penthouse.